Karcher Babylon - Satin / polished stainless steel (73) handle with 3 piece fixing rose. Karcher Cuba - Satin / polished stainless steel (73) handle with 3 piece fixing rose. Karcher Rio - Steel satin / polished stainless steel (73) handle with 3 piece fixing rose. Karcher Porto - Satin / polished stainless steel (73) handle with 3 piece fixing rose. 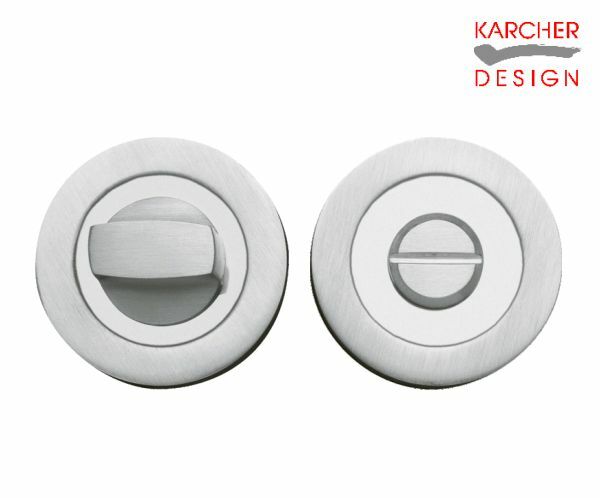 Karcher Jersey - Satin / polished stainless steel (73) handle with 3 piece fixing rose. Karcher Ontario - Satin / polished stainless steel (73) handle with 3 piece fixing rose. Karcher New York - Satin / polished stainless steel (73) handle with 3 piece fixing rose. Karcher Stockholm - Satin / polished stainless steel (73) handle with 3 piece fixing rose. Karcher Venice - Satin / polished stainless steel (73) handle with 3 piece fixing rose. Karcher Atlantis - Satin / polished stainless steel (73) handle with 3 piece fixing rose. Karcher Starlight - Polished chrome / satin stainless steel (65) handle with 3 piece fixing rose. Karcher Phoenix - Polished chrome / satin stainless steel (65) handle with 3 piece fixing rose. Karcher Gent chrome / polished stainless steel (65) handle with 3 piece fixing rose.